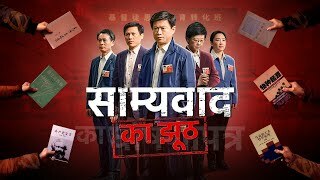 Hindi Christian Movie | साम्यवाद का झूठ | Concrete Proof of CCP's Persecution of Christians Hindi Christian Movie | Chronicles of Religious Persecution in China "ख़ूनी आँसुओं से भरा युवाकाल" Hindi Christian Movie | Chronicles of Religious Persecution in China "भोर होने से पहले घना अँधेरा" Hindi Christian Video | Chronicles of Religious Persecution in China "अपराधी कौन है?" 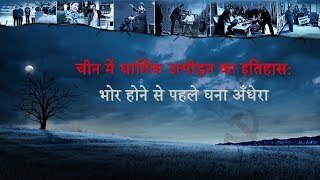 (Hindi Dubbed) Hindi Christian Movie | शैतान की मांद से बच निकलना | God Is My Salvation (Hindi Dubbed) Hindi Christian Movie | पार्टी की बात ख़त्म नहीं हुई है | Who Breaks Up Christians' Families? 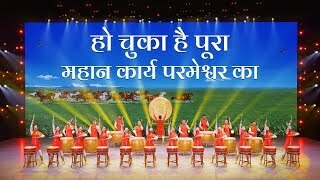 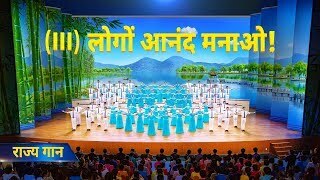 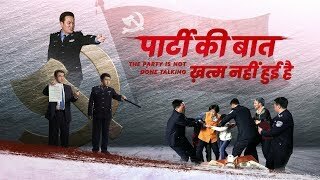 Hindi Christian Movie | Chronicles of Religious Persecution in China "वापसी के कगार पर" Hindi Christian Movie | वार्तालाप | The CCP Conducts Brainwashing on Christians (Hindi Dubbed) Hindi Christian Movie | मौत के मुंह से | Christian Experience of the Wonderful Salvation of God Best Hindi Christian Movie | Chronicles of Religious Persecution in China "निर्वासन का लम्बा रास्ता" God Is My Life and My Hope | Hindi Christian Movie "मौत के मुंह से" | Walk With God An Amazing Christian Testimony | Hindi Christian Movie "विपरीत परिस्थितियों में मधुरता" (Hindi Dubbed) Hindi Christian Video | सत्रह? 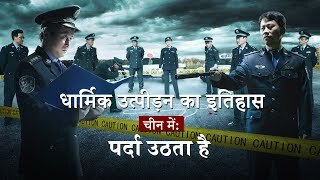 जाहिल कहीं के! 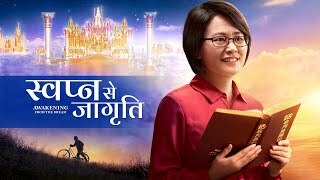 | True Story of CCP's Persecution of a Young Christian God is my reliance | Hindi Gospel Movie | "गहरी सर्दी में" | The Testimony of a Christian (Hindi Dubbed) The Power of the Lord | Hindi Christian Movie "गहरी सर्दी में" | The Testimony of a Christian Hindi Christian Video | Chronicles of Religious Persecution | "किसने धकेला उसे मौत के मुं‍ह में" (Hindi Dubbed) Hindi Christian Movie | "चीन में धार्मिक उत्पीड़न का इतिहास" चीनी ईसाइयों की क्रूर कहानी Hindi Christian Documentary Movie | Chronicles of Religious Persecution in China | "पर्दा उठता है"
Hindi Movie Trailer "चीन में धार्मिक उत्पीड़न का इतिहास: भोर होने से पहले घना अँधेरा"
Hindi Christian Movie Trailer "चीन में धार्मिक उत्पीड़न का इतिहास:पर्दा उठता है "
The Power of Faith in God | Hindi Christian Video Trailer | "विपरीत परिस्थितियों में मधुरता"
Hindi Christian Movie Trailer | पार्टी की बात ख़त्म नहीं हुई है | Who Breaks Up Christians' Families? 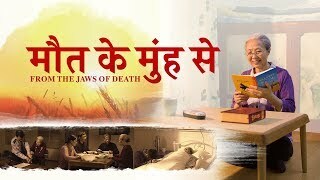 Hindi Christian Movie Trailer "चीन में धार्मिक उत्पीड़न का इतिहास: अपराधी कौन है?"